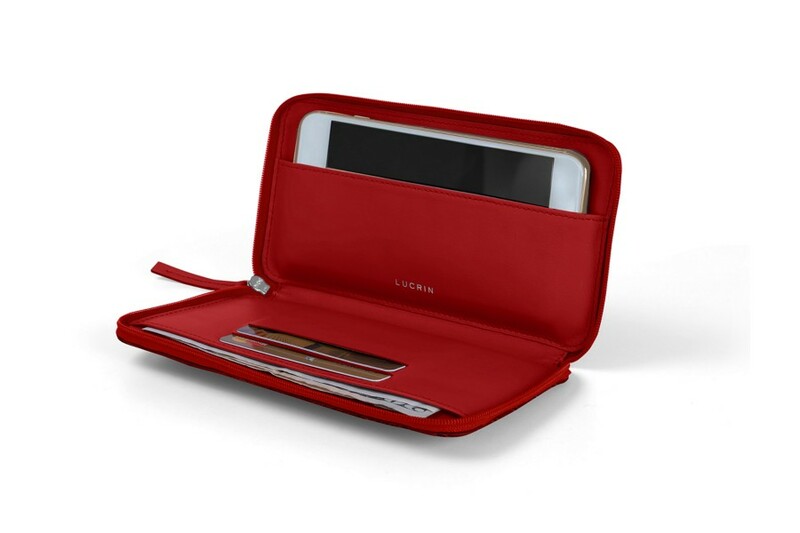 This is the iPhone 8 Plus wallet case by Lucrin made in authentic premium leather. A best-seller among the Apple lovers, this leather wallet phone case does more than just protect your iPhone; it helps you carry your daily essentials when you are running errands or when you are on travel for instance. 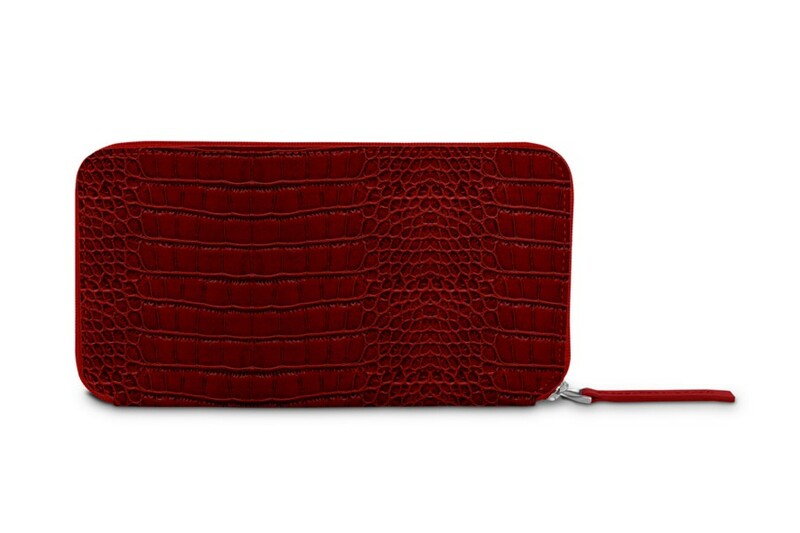 The leather phone wallet comes with a zip around closure and an intelligently designed interior that comprises of 2 slots for credit cards, one flat pocket for bank notes and another one for your iPhone 8 Plus. 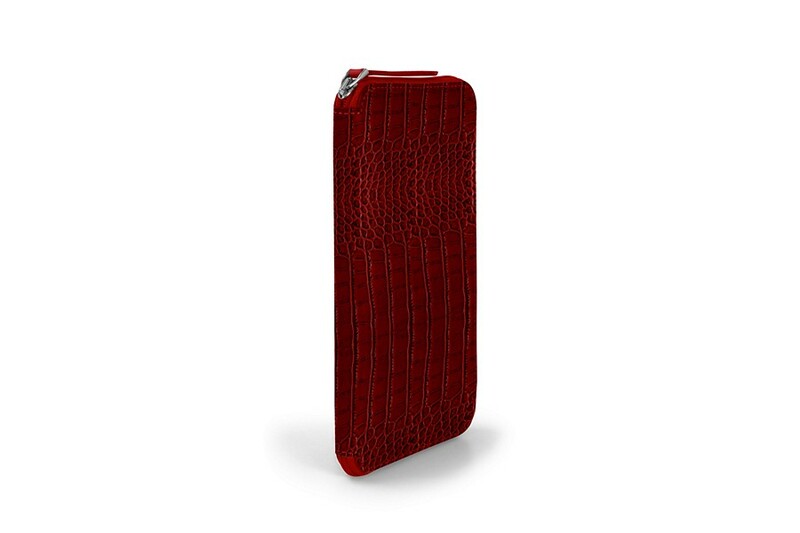 Furthermore, you may turn this iPhone 8 Plus case with card holder into an absolutely unique Apple wallet by going for one of our customisation options.